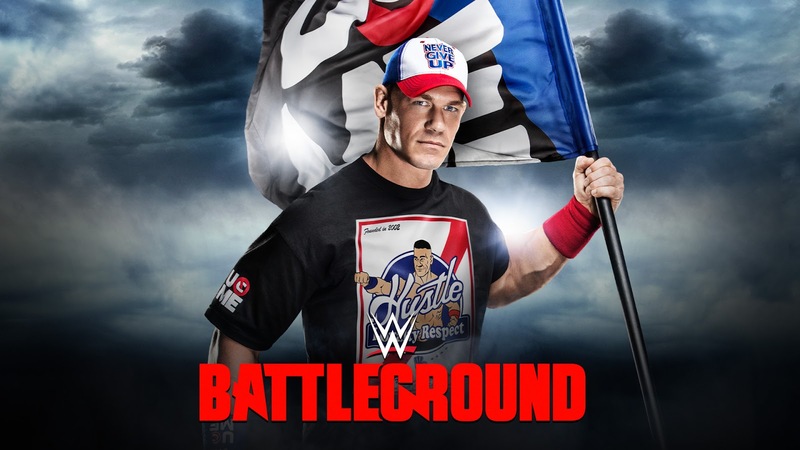 If you're one of the rare few who subscribe to Wrestlefania, you may have already heard what Brandon and I had to say about Battleground tonight - that being said, I barely remember what I said and if I even made picks for every match - so if any of our picks are different from the podcast, who cares you probably don't list. Will Orton RKO Jericho? YES! Dean Ambrose - Smackdown is keeping the belt, for now. Will Orton RKO Jericho? Of course! Will we see Finn Balor? I think so. My hope is that after AJ/Anderson/Gallows lose, Finn comes out and you think it's the Club vs. Finn, but Anderson/Gallows are going to turn on AJ and beat the hell out of him - and the Balor Club is born.